In my opinion Palm Desert Country Club is the best kept secret of Coachella Valley. It’s conveniently located in the center of the valley and is situated so there are views from every vantage point. 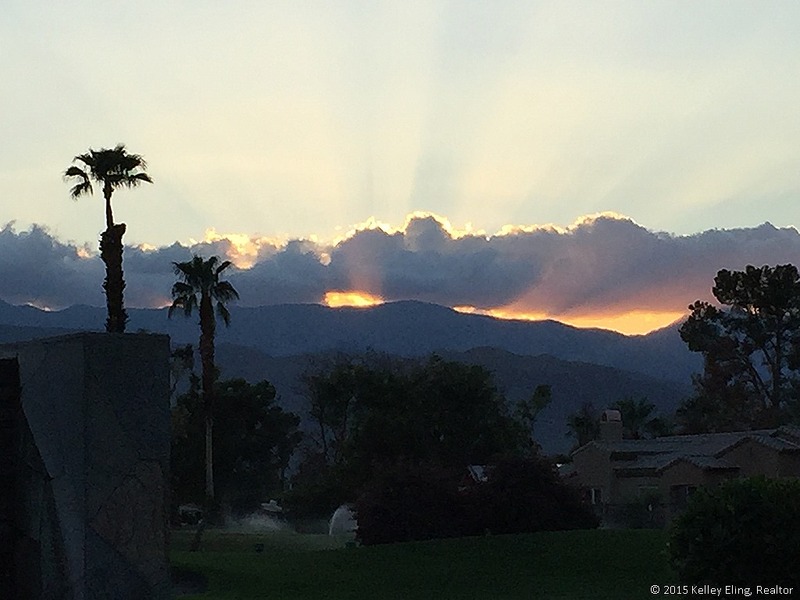 Palm Desert Country Club is one of the first golf courses in the valley. The Cactus Club, the clubhouse restaurant, features a Happy Hour every evening from 3-6pm during season, with all food items at $7 and well cocktails, house wines and beers at $3.50. And that’s not the only bargain… HOA dues for home owners are only $330 per year! Houses are affordable too!!! Whether you’re thinking of buying or selling a home, if you’re looking for a professional that is going to represent your best interests, I’ve been doing so since 2002. If you’re considering selling your existing home, proper preparation prior to going on market–and realistic pricing–are key to selling your home quickly, and for the most money. Contact me with *all* of your questions. I’m here to help.